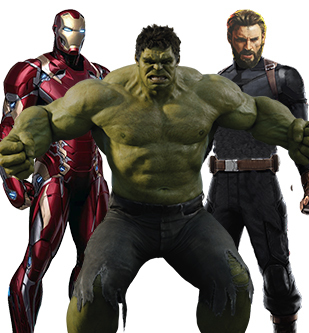 The antagonist and the leading character of The Walking Dead is Negan, the leader of the group called the Saviors. He is an extremely dangerous individual known for his skills as manipulative, brutality, sarcasm, intelligence individual. 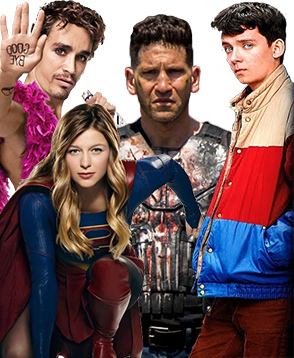 He is a cold blooded murderer who has no remourse for another human but has a unique style. The appealing Negan Jacket is what takes his persona to the next level and with the barbed wire baseball bat. He is simply unstoppable. Just like the original character, people cannot get enough of his fashion claim and everyone wants to look awesome, the way he is. Despite being a despicable human being and a lame excuse for a human being, his style is certainly untouchable. Also being a mass murderer. He never inflicts the pain or harms any woman and that is his adorable feature that gathers massive respect among the audience. As discussed above the personality of Negan is incomplete without his masterpiece apparel. 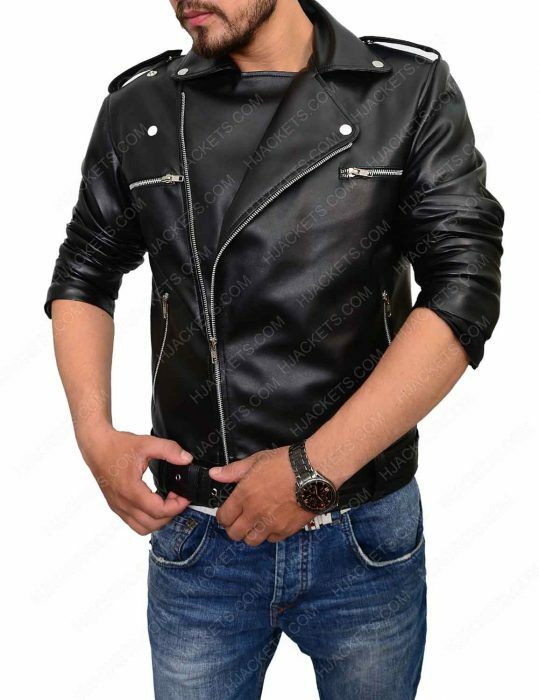 So what is the best part about Negan Leather Jacket is the aura itself. The first thing that comes to mind seeing this marvelous attire is Notch Collar with studded buttons that look impressive while wearing the jacket. Also, the shoulder straps that speaks volumes about the dressing sense of Negan. Next thing worth mentioning is the asymmetrical zipper closure that further adds classiness to the image itself. This design is best inspiration for the bikers and hence can be considered as one because of its cowhide genuine leather material. The waist belt given on the hem is also a feature to talk about and inspires everyone to go for the kill. 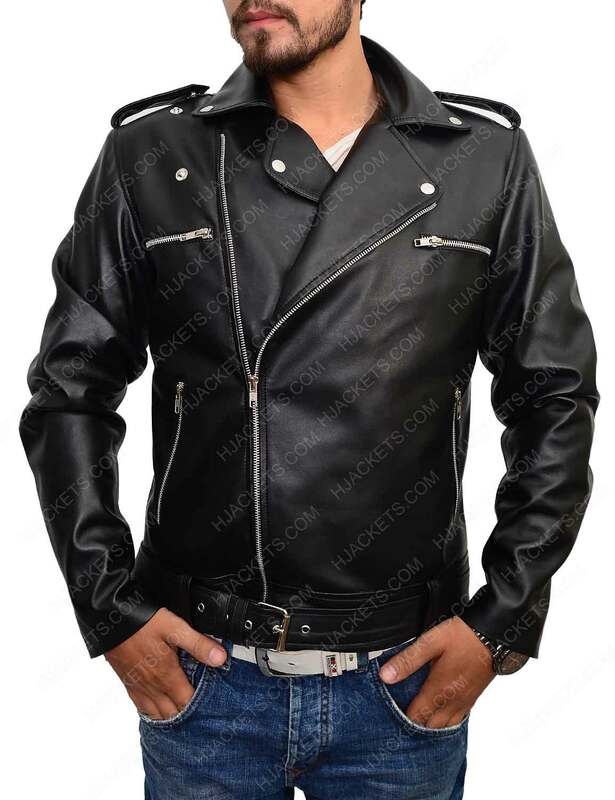 Along with the zipper cuffs, The Walking Dead Negan Leather Jacket is according to screen accurate design featured in the TV Series. Last but not the least are the pockets that allow to keep the belongings safe placed on the chest and waist each side. The appealing attire has been a fan favorite for a reason and the demand of it continues to grow. Notch Collar: The first aspect worthy of a notice is Notch Collar with Snap Buttons. This is the first awesome feature to bring the intimidating look to the wearer. Shoulder Straps: Next are the attention grabbing Shoulder Straps with Snap Buttons. This wonderful feature also elevates your A game. Asymmetrical Zipper: The asymmetrical zipper closure makes an attractive appeal. Hence, the killer outlook can be promised with this one. Waist Belt: To further add class to your image the waist belt is provided. Zipper Cuffs: The cuffs are provided with zipper just like the original. 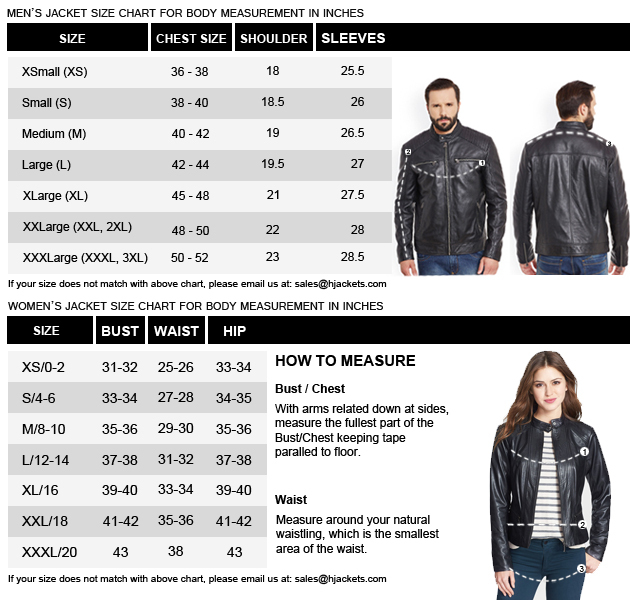 Zipper Pockets: The last feature of Negan Jacket is two chest and two waist pockets. The Best Quality Apparel I was searching the jacket for the tour which can provide me with the warm feeling and complete comfortable touch which I could attire it for different cold places I saw many jackets online but It cannot meet the requirements of the perfect outerwear so I bought this Negan jacket inspired from the TV show The walking dead. This real leather jacket was so attractive. I was truly impressed by its quality plus material and the pictures which were displayed on the website it was accurately same as the Show. When the package arrives its wrapping was very tempting. 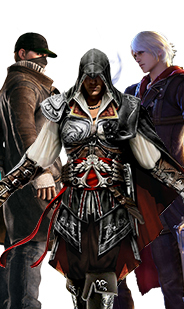 After trying that jacket, I found that it was completely same as it was in the image. This experience of online shopping is the best ever experience because I never get anything good by ordering it online but this time I got the quality and long lasting apparel for this tour. Lastly, I would like to say that the overall jacket was perfect, It’s fitting is excellent. This attire is received in 100% real leather. Great Negan jacket. Best replica!!! Great Negan jacket. Best replica!!! 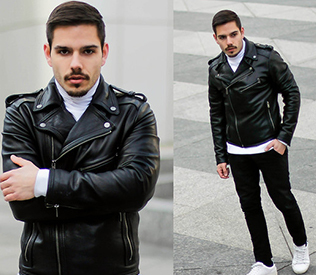 Very genuine leather jacket and had no complains running down my mind with this outfit. Exactly made as shown here and the wear suitability was awesome....I usually had some concerns basically in the beginning that the real leather would be blend of cowhide emulate pelt... but I was wrong, the leather was authentic and the features were detailed to perfection. YKK slanted zipper was a great glide experience for me and the suspended collar up front really added the augmentation to the wear. Pockets are well placed on the deck and the design is very neat and sleek. I'm very happy to buy this jacket that has great garment composition overall and the craftsmanship is justifiably dictated over this jacket to great extents. 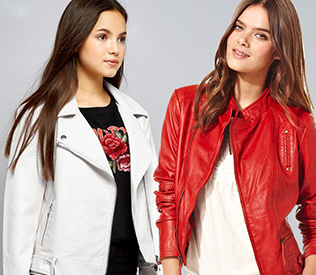 Excellent jacket to purchase at the right price!! 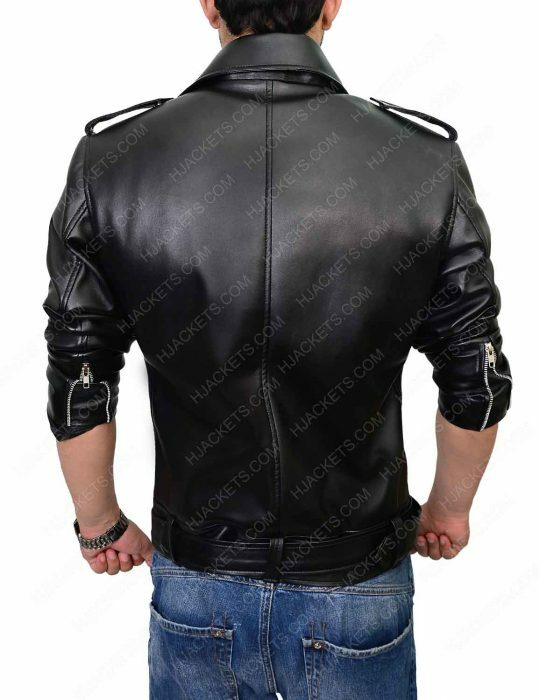 The leather is thin, very soft and not at all like the hard stuff you see on other leather jackets The leather is thin, very soft and not at all like the hard stuff you see on other leather jackets. The outfit itself is thin and very comfortable strongly perfect for the weather here in Southern Cali. I am 5'8" 189 pounds with a 34" waist and have built. My average jacket is size L and my shirt size is always custom. I ordered a size XL and the jacket remarkably fits awesome. Leather jackets, especially leather moto type jackets, are not supposed to be loose so.. it is real good. Jet Black Beauty. Much appreciate! Jet Black Beauty. Much appreciate! The Walking Dead Series has always been successful to give me the goosebumps I never thought of. Not a big horror fan, but when it comes to the body shocks… why not enjoy some adrenaline excitement LOL. Having friends who are desperately dead-on on their sofas or cushion downed on their carpeted cozy drawing room.. waiting for the W D drama to commence. I am not much into cosplays but eventually figured it out to surprise them with something deadly (hehe). 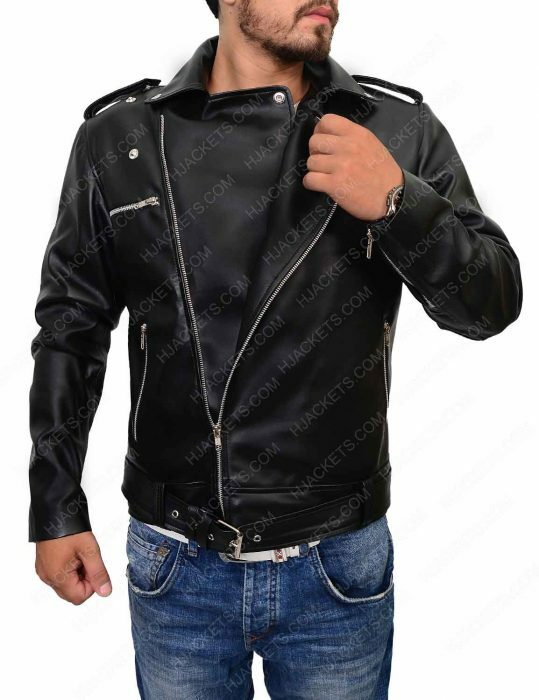 “AMAZING AS SOON AS I FOUND THIS WEBSITE”… I don’t what makes more satisfying to the eyes when I can accurately resemble this one to the original Negan jacket. I’m 5. 8 with regards to my 163 pounds – not needing to much to look on the measure charts because of my well smart fit body build. But I had to get a few recommendations on my customizing needs – needed open hem instead of the zippers. I received my parcel to days later but it was pending at the courier service (stormy weather pending). When I opened the box it was totally a BREATHTAKING feels and looks touched me. 10/10 for your clear-cut features. Feel sad to get this brilliant tailored piece late. So a 4/5 rating.. Cheers mate! 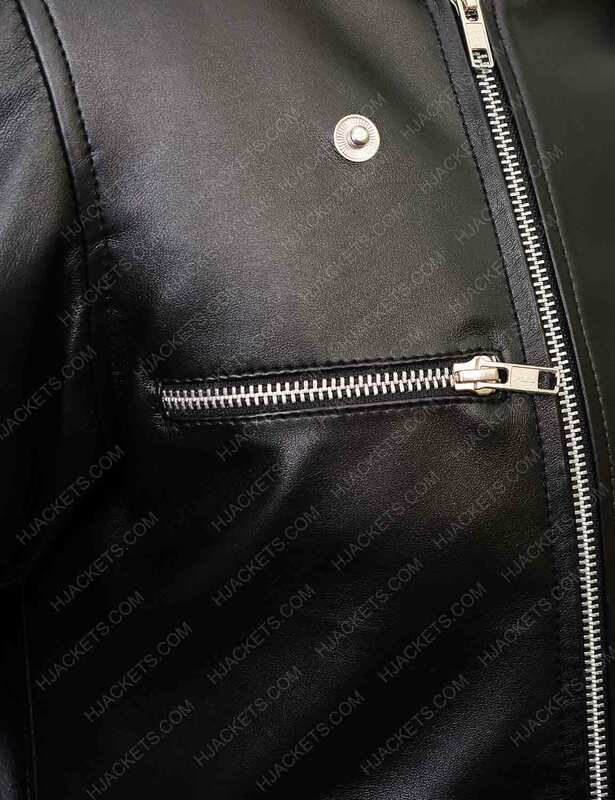 Having a great time attiring such impression The most prominent feature of this jacket is the front style of the zipper and notch collar design. I am having a great time attiring such impression of the walking dead character Negan who is my favorites among the long list of superstars. I received my package two days ago which fits well and I am pretty excited for the event tomorrow, where I am going to guise up like him in the town and compare myself with other personal and embark the fashionable gimmick. This outfit is perfect I normally wear size M and this is what I ordered. It was a great fit, from collars to arms and all parts of the body was in comfort while wearing the Negan's outfit. I have been watching this series for a long period of time, and I repeat the episodes which are worth watching. 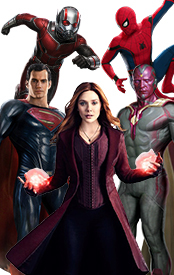 This attire is practically similar to the one on the television series. I am thinking to purchase another one for my cousins who also loves this show..